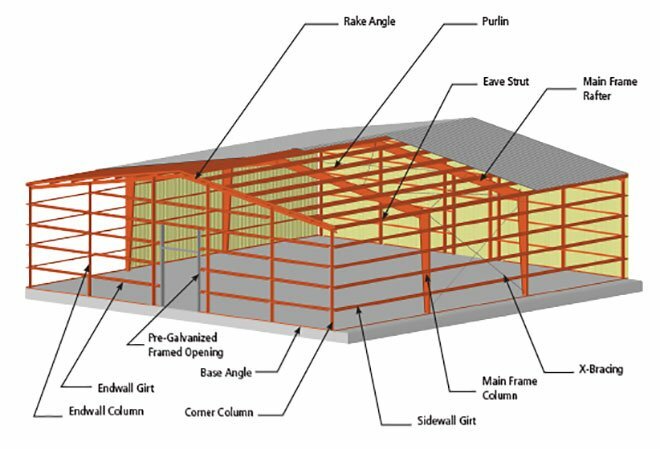 SBS manufactures a variety of steel framing systems to meet the load and design requirements for your metal buildings. © 2019 Schulte Building Systems, Inc. All Rights Reserved. | Site designed by: Tiecas, Inc.